Pasadena, Texas is located just 20 minutes from Houston, the nation’s fourth largest city. Its residents enjoy an excellent quality of life. Its proximity to a vast transportation network, including major airports, freeways and rail systems, makes it a prime location for development and redevelopment. 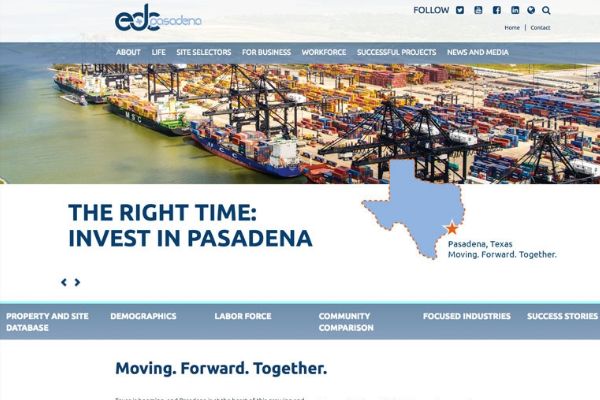 With this new online portal, Pasadena EDC has rebranded itself. 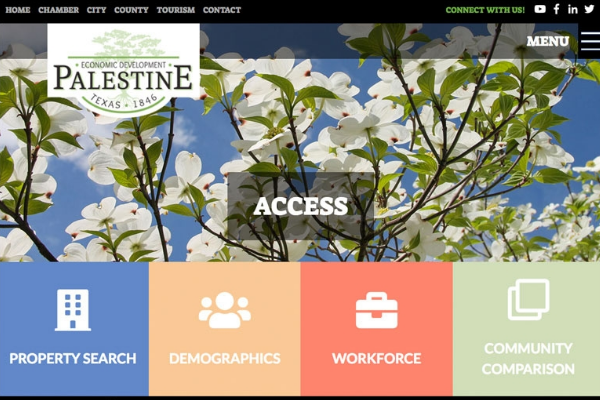 The economic development agency’s website is a one-stop-shop for those interested in learning more about Pasadena. 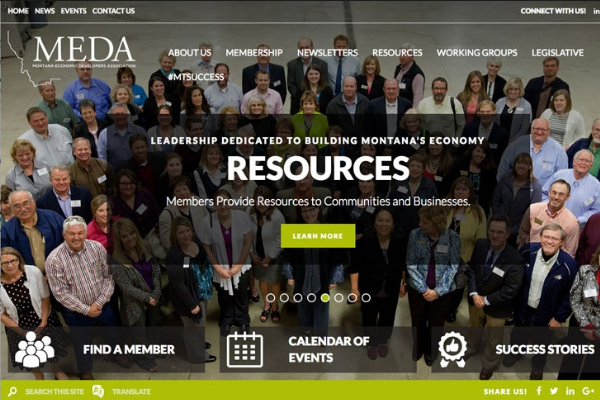 “We wanted to provide site selectors, major employers and our citizens with a first-class, fully functional website,” said Executive Director Carlos Guzman. The sophisticated online portal allows site selectors and real estate professionals to easily gather preliminary data for their clients to make an educated decision about whether to relocate operations to Pasadena. Businesses find Pasadena attractive because of its location, low taxes, real estate opportunities and supportive local government. The website features details on available properties and target industries as well as area talent. Companies can also find business incentives and resources on the site. The user-friendly website includes a wealth of information on Pasadena’s quality of life. Residents and prospective residents can find particulars on housing, recreation, education, healthcare, dining and shopping as well as arts and culture. 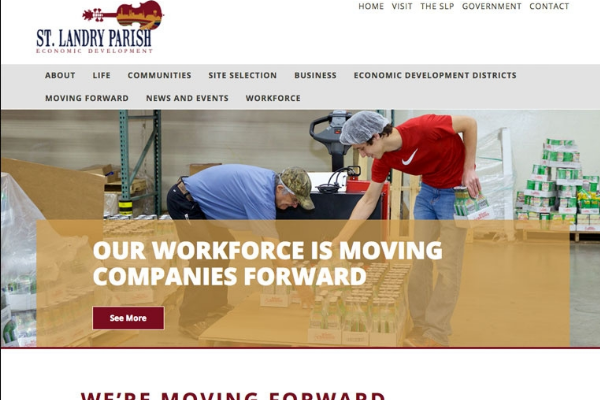 Pasadena EDC chose Golden Shovel Agency to create the website. The national economic development communications firm is recognized for its award-winning design and expertise in business and workforce attraction. “We were excited to work with Pasadena EDC on this website, which does a fine job of representing Pasadena and the considerable business assets the city has to offer,” said Aaron Brossoit, CEO of Golden Shovel. Pasadena Economic Development Corporation works to further business in Pasadena, Texas. It helps business owners and entrepreneurs find incentives and make valuable connections.